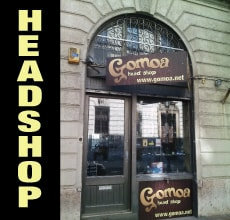 One of the oldest headshops in Budapest is located in a frequented but quiet street of Újbuda, district XI. 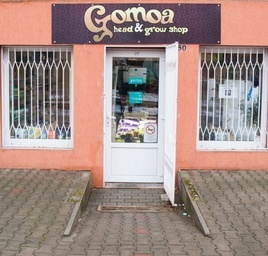 In Gomoa Shop you'll find all the items of the webshops offer. 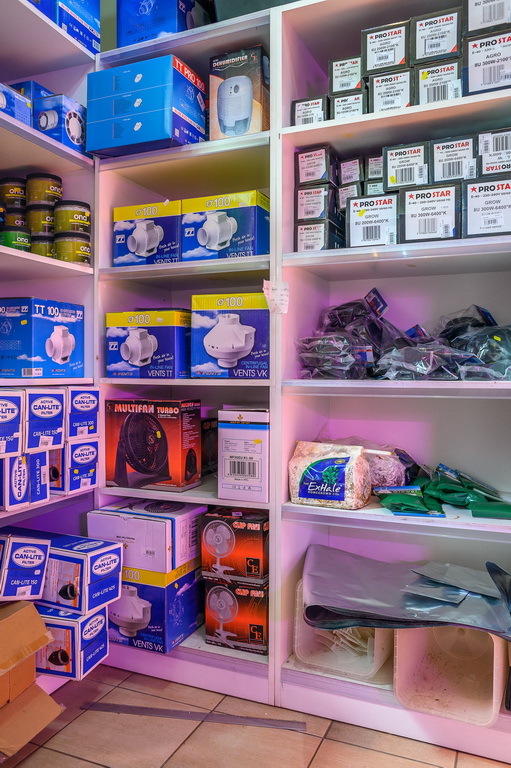 We provide pipes, bongs, grinders, cigarette filters, secret storage boxes, and pocket scales among many other things. 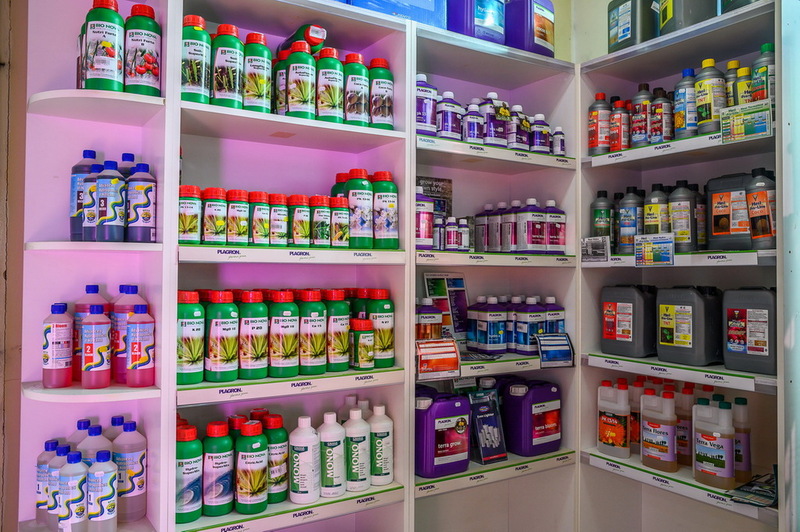 If you are short of money, or you need the best on the market, you'll find your favourite here. 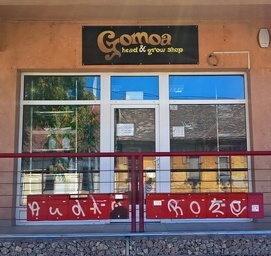 We keep up with the new smoking trends, so we offer a wide range of vaporizers too! 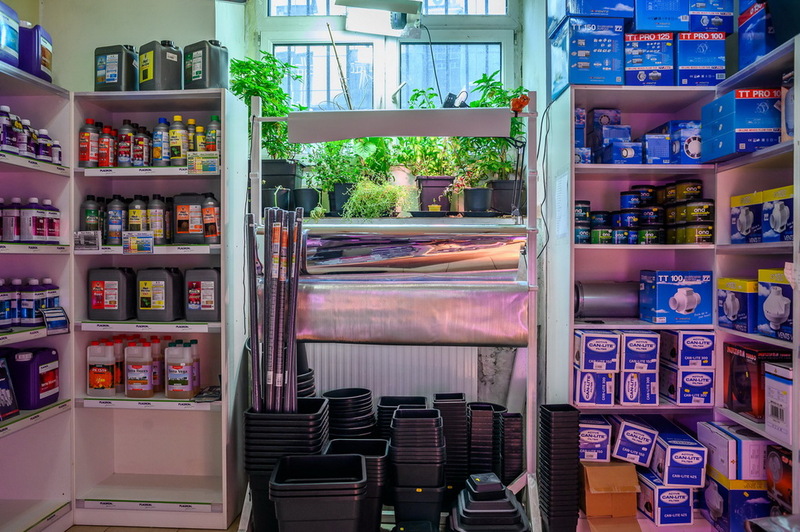 This shop also has a growshop department which offers professional equipment and service for beginners and connoisseurs as well. 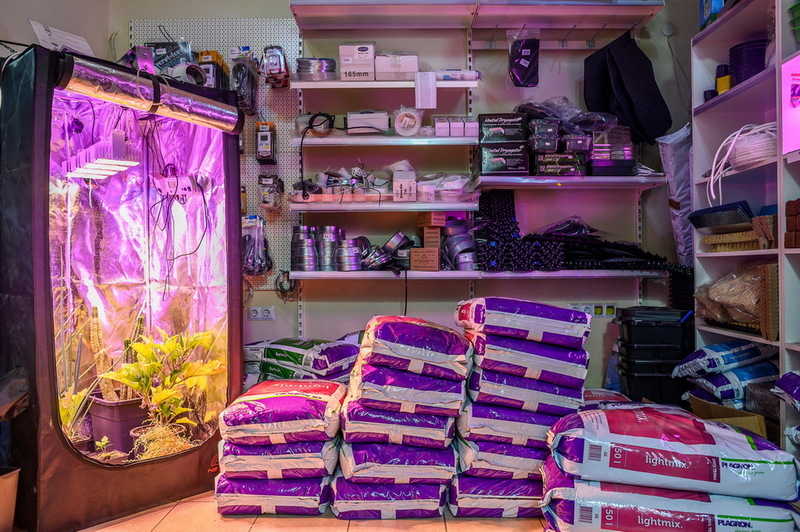 Whether it is an exotic plant, crop plant, indoor or outdoor plant, or plant care, we have the solutions and equipment for you!